The growing American trend of a more sustainable lifestyle has kindled a newfound interest in hunting. In addition to food-related practices such as foraging, gardening or buying locally-grown produce and meat, hunting has become increasingly popular in the locavore movement. The natural pursuit of free-range, antibiotic-free protein is challenging, rewarding and the very model of sustainability. If you’re new to hunting, don’t worry. While it takes years to become skilled and proficient in the field, the spiritual and physical benefits can be realized on your very first trip. Before you start shopping for equipment, check out these important first steps. Start by visiting your state’s Fish & Wildlife Department website. This government agency exists to manage wildlife, habitat, and outdoor recreation—for you. More than anything, they want you to hunt, fish, and enjoy the beauty of our wild spaces. For true beginners, your Fish & Wildlife agency is a terrific resource for regulations, education, events, season dates, public hunting, and more. Before you can purchase a hunting license, you must attend and pass a hunter education and safety course. 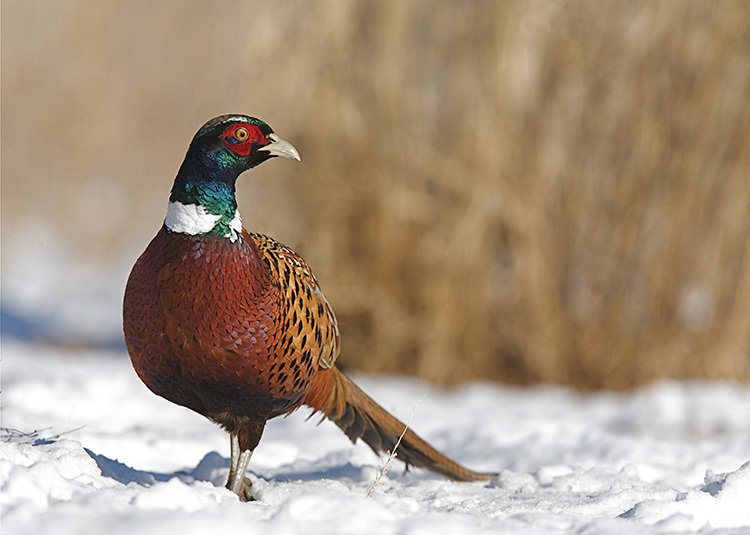 Each state has different curriculum based on local game species, environment, and other factors. The vast majority of states now offer these courses online. Check your state’s Fish & Wildlife site to connect with approved providers. Hunter education is not just a step toward buying a license. 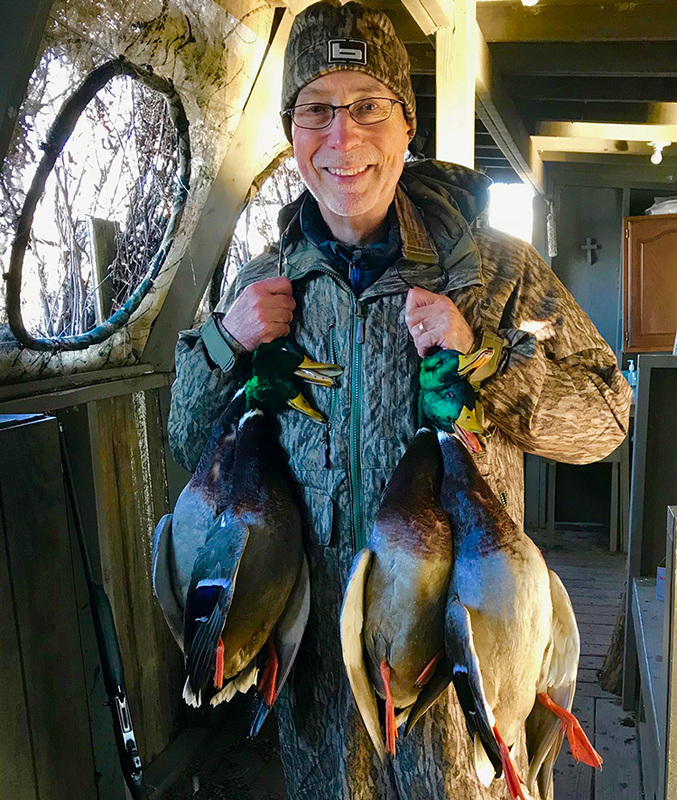 You’ll learn safe handling of firearms in the field, responsible and ethical hunting practices, the role hunting plays in successful wildlife management, outdoor safety, and much more. You’ll also meet new enthusiasts like yourself. 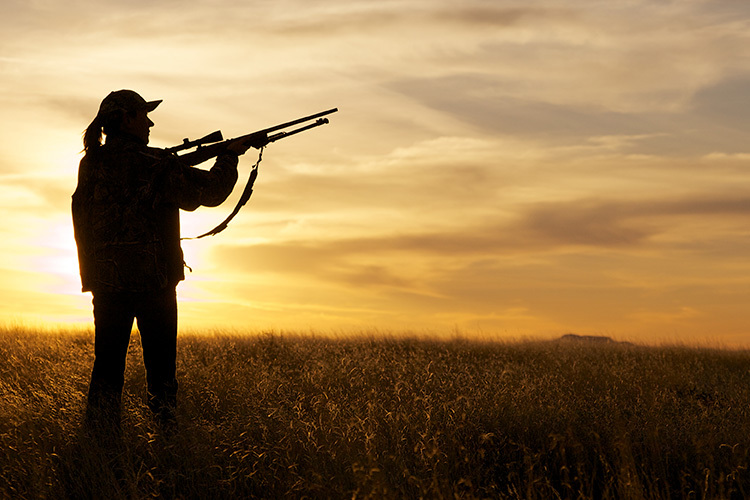 Once you’ve earned your hunter safety certificate, immediately buy a basic small game hunting license online from your state. That money goes right back to your Fish & Wildlife agency. Last year, over $800 million was generated from license and permit fees, ensuring the sustainability of our wildlife. As a licensed hunter, you not only care about our natural environment, you’re funding its future as well. Keep your safety certificate and license! They enable you to buy hunting licenses in all 50 states. 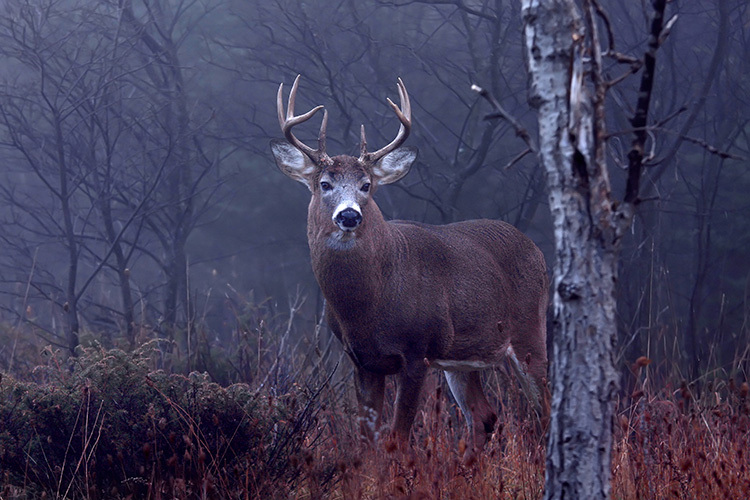 Access to a responsible friend, family member or colleague who hunts is an enormous advantage. Ask them to take you on a hunt. 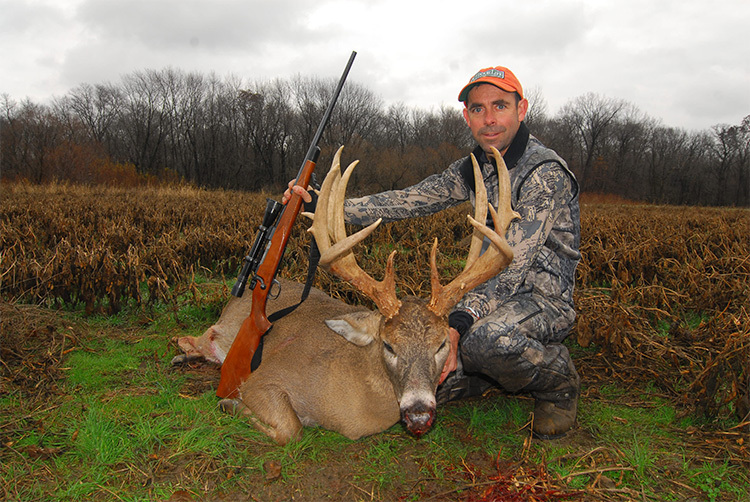 Most hunters are eager to share their knowledge and introduce new people to the sport. Do not feel compelled to bring a weapon before you are ready. Observe and absorb the experience. Several states have created mentoring programs catering specifically to the new locavore hunter. Check with your Fish & Wildlife agency to see what classes, events or programs are available. 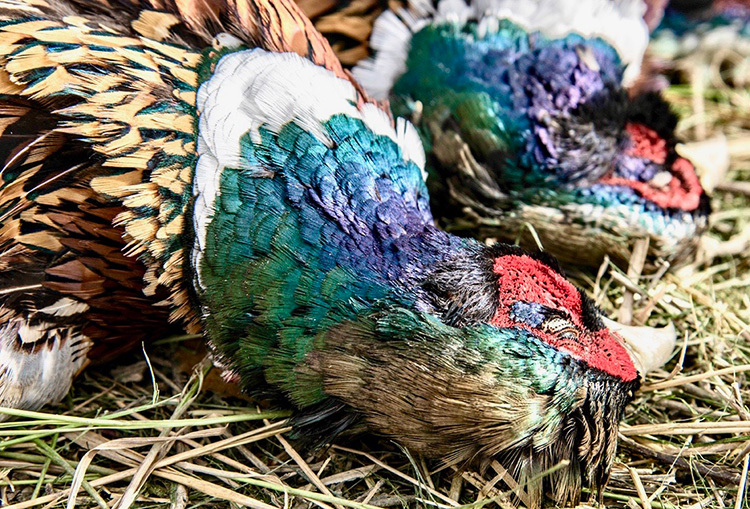 Shaping your hunting experience starts with taking these first steps seriously. Consult the experts, participate in a safety course, acquire a license, and begin to explore the wide range of hunting possibilities in America.